Fabulous range of flowers and vegetable seed available. We make it simple with a comprehensive range of trays, compost, propagators etc to allow everybody to grow successful plants from seed. Summer bulbs take up a limited amount of space in the border but can make a huge blast of colour/ scent. 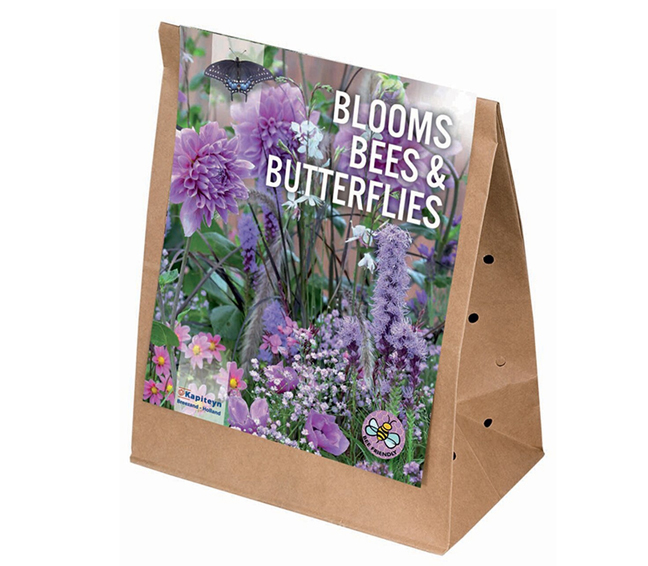 Time for planting Dahlias, Lilies, Begonias for flowering this summer.